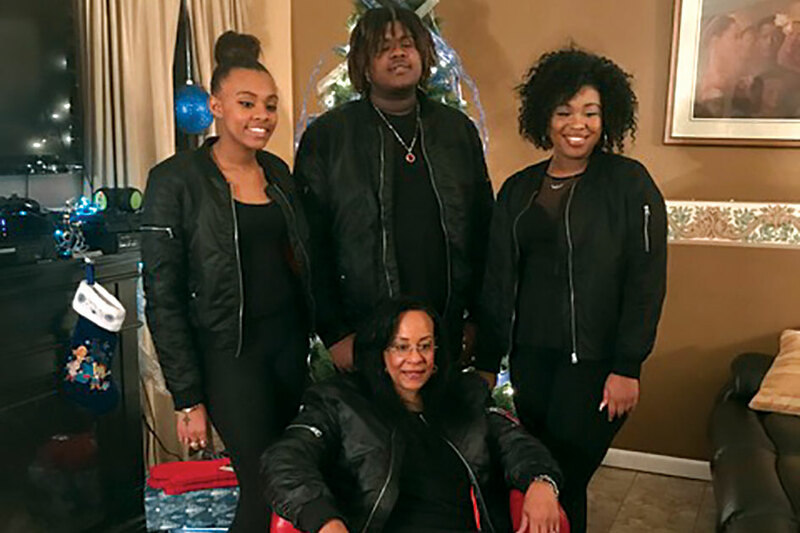 Like most parents, Donna Williams was overwhelmed when her middle child, Nylah, was diagnosed with attention deficit hyperactivity disorder — ADHD. When Nylah was in the second grade, Donna suspected something was amiss because Nylah was having trouble learning. Since Donna worked in a doctor’s office, she had access to the Vanderbilt Rating Scale (courtesy of National Initiative for Children's Healthcare Quality, or NICHQ), a questionnaire for parents and teachers that doctors use to help diagnose ADHD. Donna filled out the section for parents and took it to her pediatrician, who prescribed medication for her daughter. She didn’t involve her daughter’s teachers then, but four years later, when Nylah was in the sixth grade, Donna found that the medication alone was not enough. When Donna opened up about Nylah’s disability, the teachers and counselors at school were able to work with her. Parents don’t know what questions to ask the doctor when their child is first diagnosed. Pediatricians don’t always know what resources schools have to offer, or don’t pass along the information to parents. “I would like to see doctors have more information about the relationship with the school and make sure they are communicating with the parents — not just for the diagnosis, but also for the next steps on handling ADHD at school,” Donna says. So when she heard that The American Academy of Pediatrics Chapter Quality Network ADHD project wanted to involve parents of children with ADHD, she immediately volunteered to help. Donna has helped physicians provide more information to patients and caregivers. “We’re making it so that parents have more input and knowledge,” she says. The materials developed by the ADHD project give parents an opportunity to better understand the issues and what to discuss with their pediatrician. The ADHD project also provides resources about the emotional and mental side of the diagnosis and how to better equip patients for personal challenges. “The doctors can give this information to the parents so that they can go home and absorb it,” she says. Download the NICHQ "Caring for Children with ADHD" toolkit. After Nylah turned 18 and started college, Donna became involved as a volunteer with a local Chapter Quality Network where she contributes to webinars and partners with providers to help equip children with ADHD through all the stages of their life — including preparation for college and their career to follow.